Equinix has announced a major expansion of its dedicated, private access to Oracle Cloud Infrastructure (OCI). The deal sees OCI connected to another 16 Equinix International Business Exchange (IBX) data centres. According to Robert Blackburn, Global Managing Director, Oracle Strategic Alliance, Equinix: “We are excited to continue our collaboration with Oracle and extend this service to multiple U.S. and European metros. The ability to connect directly to Oracle is an essential strategy for enterprises as they deploy workloads to the cloud. Which data centres are involved? North America: Atlanta, Chicago, Dallas, Los Angeles, New York, Seattle, Silicon Valley and Toronto. Europe: Frankfurt, Amsterdam, Dublin, London, Manchester, Paris, Stockholm and Zurich. For some customers this might seem a little like déjà vu. Back in 2015, Equinix and Oracle announced a deal to bring Oracle Cloud Services to ECX in six global markets. All of the data centres listed here were part of that earlier announcement. What Equinix is doing is adding OCI into the mix. Missing from that original set of locations are all those in Asia. That includes Osaka, Sydney, Singapore, Hong Kong and Tokyo. Oracle customers who are already using ECX now have an opportunity for much higher speed connections. It will also provide them with the bandwidth to use Oracle Cloud as part of their hybrid cloud plans. There is also an interesting potential here for NetSuite customers. Oracle is pushing hard to get NetSuite into more and more customers and countries. Are we seeing the infrastructure being put in place for NetSuite to move to the Oracle Cloud platform? It already uses the Oracle stack. It would make sense and would appeal to larger NetSuite customers. At present, NetSuite doesn’t have its own ECX deal and there is no reason why it couldn’t piggyback on this Oracle announcement. Oracle is getting very punchy around its cloud services. It is pushing hard to catch up with its major competitors in the industry who adopted cloud much earlier. 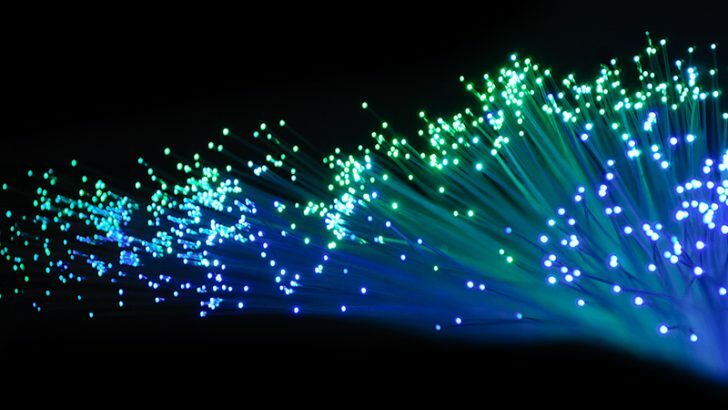 It has announced new cloud-based solutions and they require high-speed interconnect. 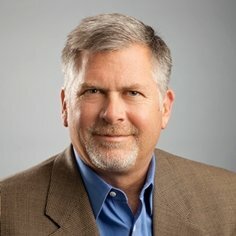 Doing a deal with Equinix makes sense as they are the biggest player in the interconnect market. NetSuite customers will be interested in what this means for them. They are already seeing a much more aggressive NetSuite and seemingly like it. Being able to loop into this deal between Oracle and Equinix makes sense for them. They would certainly benefit from OCI FastConnect and it might just be the decider for larger enterprises to consider NetSuite. It will be interesting to see where this deal goes next. Will Oracle expand to ECX across South America and Asia? Equinix has invested heavily in both locations. Alternatively, will we see Oracle do a deal with Megaport to support OCI, especially in Asia and Australia.